It is the middle of August. The sun blushes behind Fisherman’s Bastion. To the east, across the slow-rippling Duna, Parliament awakens in a coral glow. 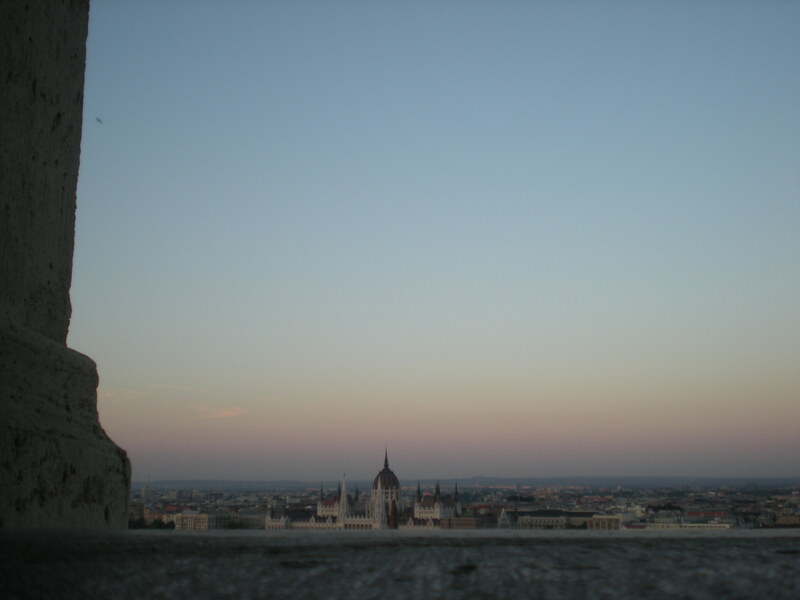 Budapest in its quietest form. Curling between the neo-gothic arches are the aching gypsy melodies. Domes, spires, dolomite ramparts as common as carbons. Follow the music into panorama. Upstream. Down. Margit Island to Gellért Hill. You’re not a tourist anymore.